THE WORLD’S FINEST BOUTIQUE HOTELS ARE ANNOUNCED AND VISOANSKA WAS HERE! Launched in 2000 by InStyle magazine, these famous beauty awards BEST BEAUTY BUYS highlight outstanding products from categories including make-up, hair, nails, skincare and sun care. 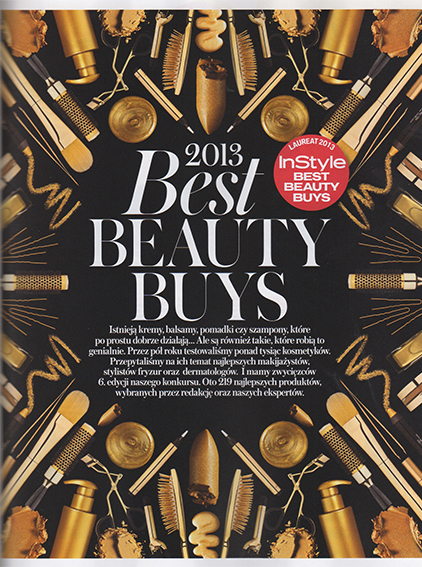 And VISOANSKA has a particular reason to be excited about Best Beauty Buys in 2013. As it’s for the third time that our products get the recognition and prize ! After 2010 for our Hypnotic Eye Potion and Solution Anti Imperfections, 2012 award for our High Light Solution, in 2013 the winner is our Source Premiere!! 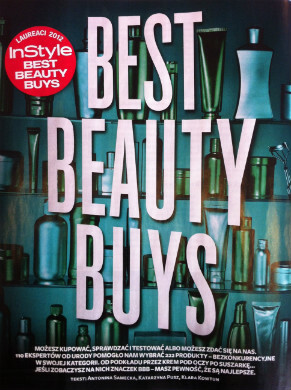 We are proud to announce that our HIGH LIGHT SOLUTION has been awarded "Best Beauty Buys 2012" by InStyle Magazine. 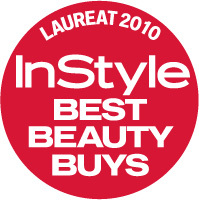 Every year the InStyle Magazine awards THE BEST beauty products in all kinds of categories to help their readers make the right purchase in the ocean of choices. A competition that takes 6 months, where about 1000 experts are consulted and 2000 products tested. All that, so that you dont have to wonder any more "will it really work?" If it has an "BEST BEAUTY BUYS" label, it means will work for 100 percent. Our High Light Solution has been awarded as "Best Beauty Buys 2012" in the category of SKIN PRONE TO REDNESS. According to the magazine: "It works at the very first applicaiton, immediatelly and on everyone (in our editorial 7 people tested it) - after 15 minutes there is no trace of any redness. "